New Zealand’s first iHemp Summit will be held in July with the aim of kick-starting a home-grown iHemp (industrial hemp) economy. Richard Barge, chairman of the summit and Treasurer of the NZ Hemp Industries Association Inc (NZHIA), says New Zealand has a fantastic opportunity to create a brand new primary industry based on hemp and now is the time for an informed discussion. “iHemp is being recognised as a sustainable source of food, fibre and medicine and this creates opportunities for companies to make it part of their future business plan and be part of what is projected by some analysts to be a $NZ75 billion global industry by 2025,” he says. The lineup of speakers an be found HERE. New Zealand food safety authorities are considering following Australia by allowing hemp seed to be used in food by changing regulations under the Food Act, the Misuse of Drugs Act and the Medicines Act. These law changes, expected later this year, will allow hemp seed to be sold as a food in New Zealand, in addition to the current legislation allowing the local sale of hemp seed oil. 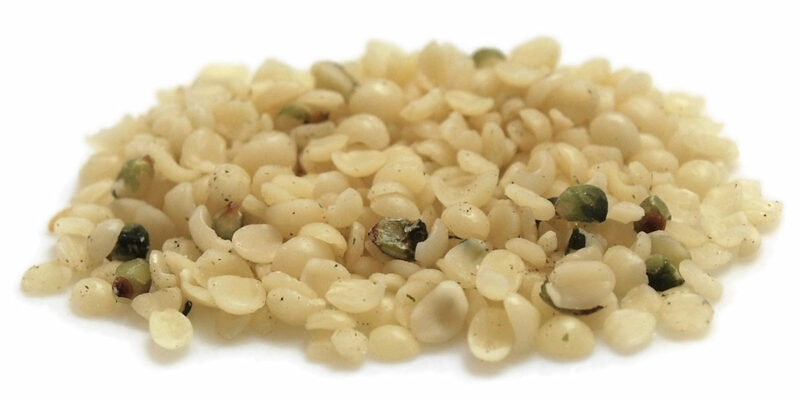 “Demand for our Cold Pressed hemp seed oil is being fuelled by interest in its beneficial health properties. It’s rich in essential fatty acids such as Alpha-linolenic acid (ALA, Omega 3) and Gamma-linolenic acid (GLA). These are the sort of speciality products that are also attracting the rapidly growing market of vegetarian and vegan consumers looking for new protein sources. The summit is being co-ordinated by the NZ Hemp Industries Association Inc, which has been promoting the iHemp industry since 1997, with sponsorship and support from Midlands Seed/Midlands Nutritional Oils, Agmardt, Hemptastic, Hill Laboratories, Ligar, KiwiNet, Nutrient Rescue and Plus Group Horticulture. The inaugural iHemp Summit will take place at in Wellington on July 5 and 6. Details can be fund HERE.